Mindset (noun): an attitude, disposition, intention, inclination, or mood. One of the biggest factors in the trajectory of your life is your mindset. Whether it’s a good, bad, healthy, unhealthy, positive or negative mindset, it is what takes you on your life path. How we think and feel about life and the world around us is largely determined by our mindset. And guess what? How and what we think is completely up to us! Isn’t that amazing? 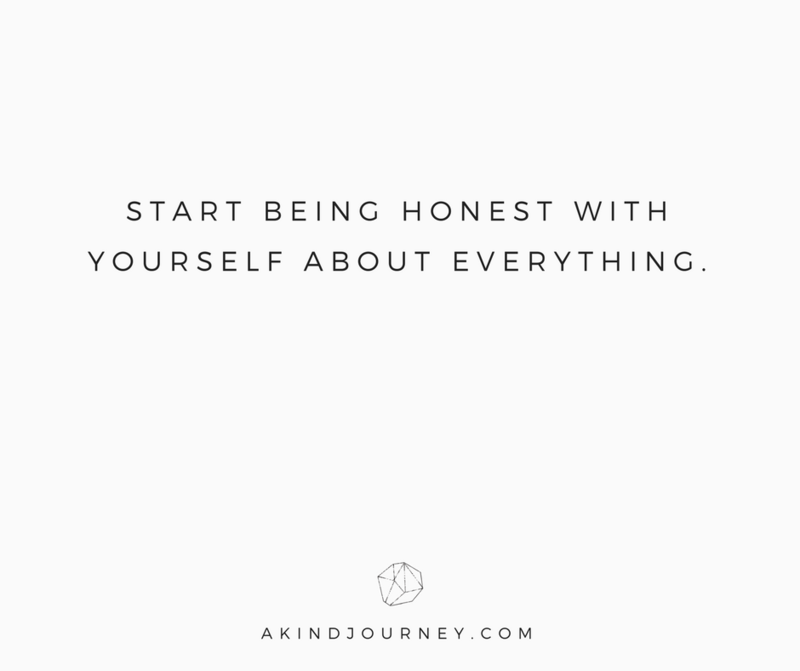 But here’s the deal with that wonderful piece of news, if we don’t take initiative to recondition how we process thoughts and develop our core beliefs, then the negative things that come up in life will do it for us. Trust me, you don’t want that. To enhance the quality of your daily life and the lives of others. Believe it or not, our mindset is a huge component of not only our health but also the quality of our life. When we are positive, grateful, happy and hopeful, not only is life more enjoyable but it rubs off on other people. To help you when problems arise. When faced with adversity and challenges, a kind mindset will look for the good in the situation and will search for opportunities and solutions. When you have an untrained and limited mindset, you’ll focus on the negative, the problems and the threats. Bottom line: Our mindset can either propel us forward into our dream life and keep us in a state of happiness and gratitude or it can keep us in negativity and a paralyzed state of spinning our wheels. Yes, it is that flippin’ wonderful and powerful. 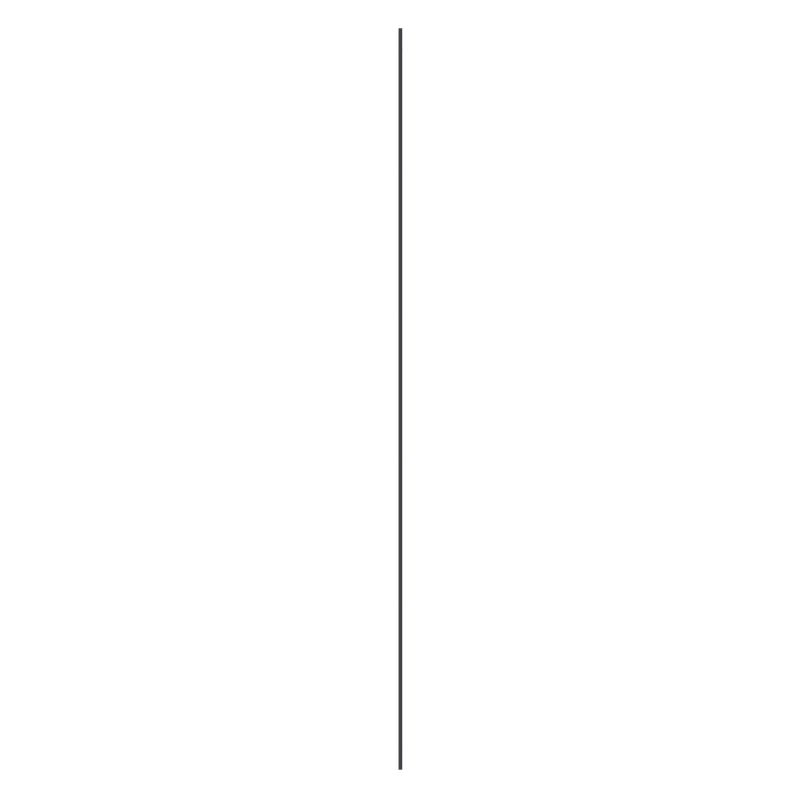 And because we desperately don’t want the latter to be you, we put together . . .
Find a daily gratitude practice. Release limiting + self-sabotaging beliefs. 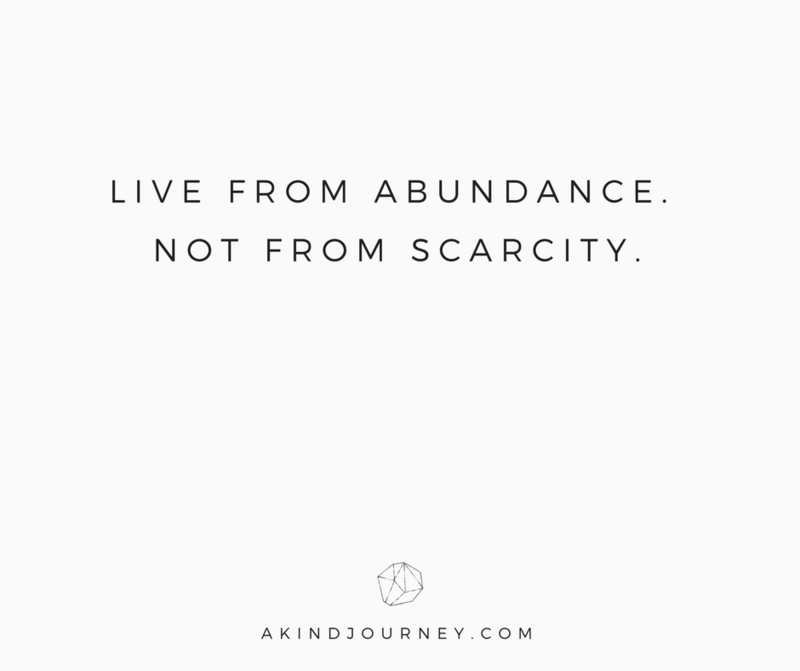 Live from abundance and not scarcity. Understand that all things come to an end. Talk to yourself with respect, kindness, and compassion. Focus on non-judgemental, positive and self-empowering thoughts. Believe that something extraordinarily beautiful is right around the corner. Expand your comfort zone so you can grow + experience more. When something bad happens, ask yourself “How can I ____?” instead of “Why is this happening to me?”. 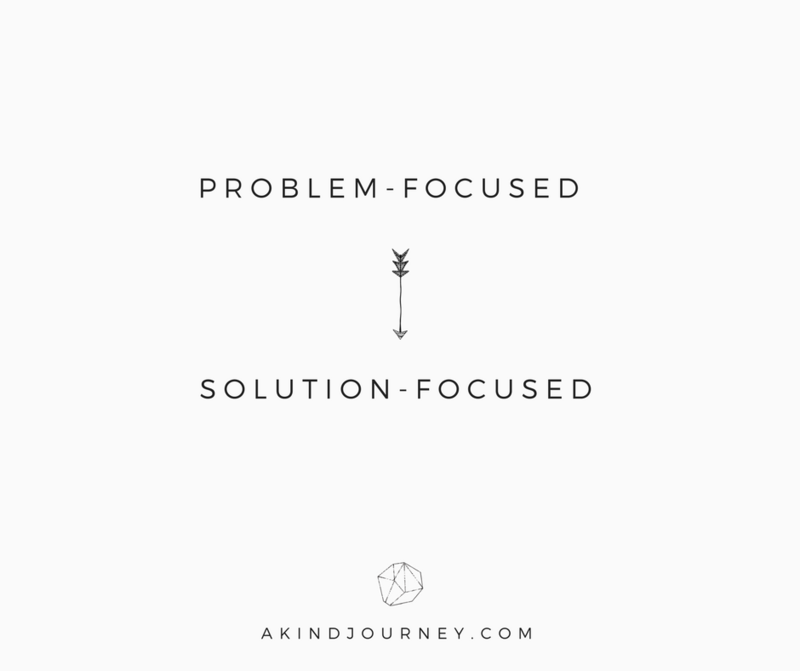 Move from a problem-focused mindset to a solutions-focused one. Concentrate on the things you can control and let go of the things you don’t. Look for the silver lining in tough situations. 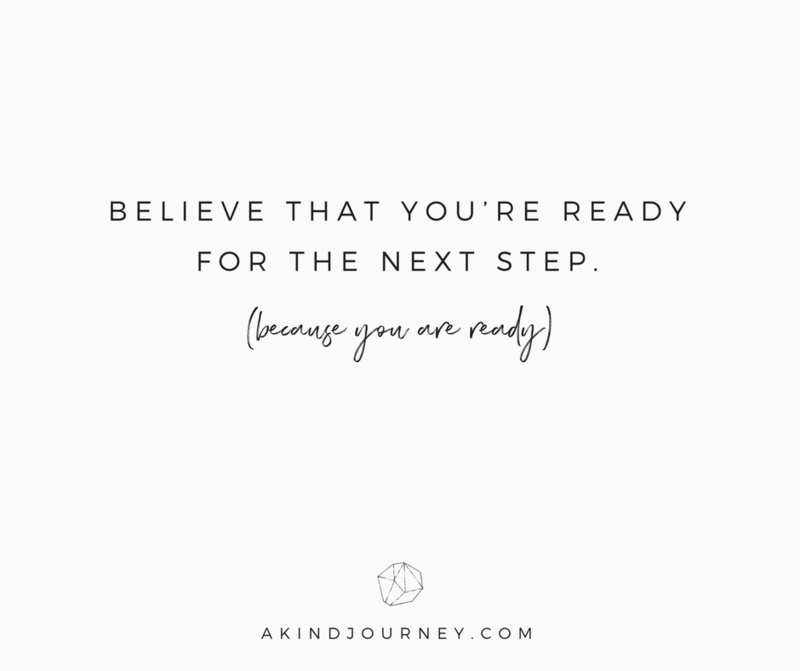 Believe that you’re ready for the next step. 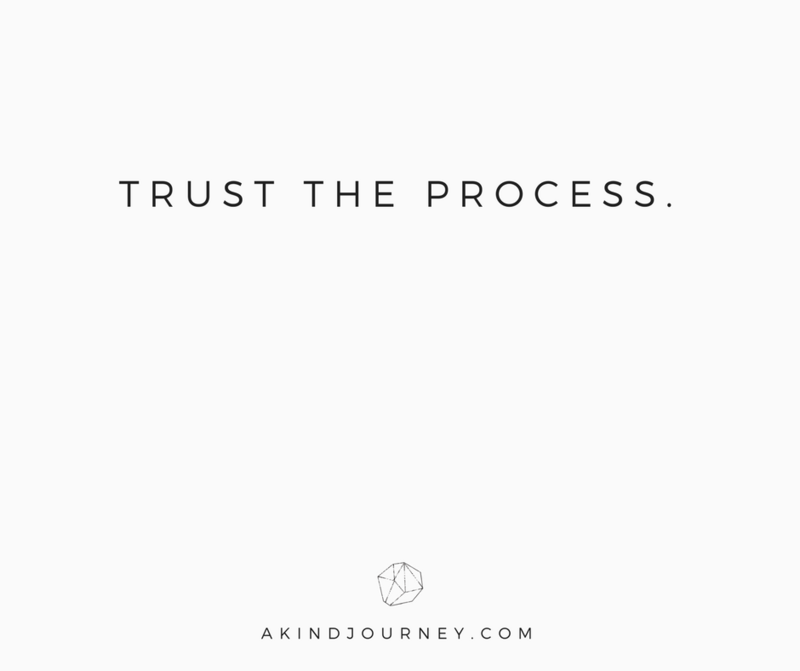 Have a weekly mantra for different phases of your journey. Be more intentional in your decision making. If you have a kind mindset, one that aids you in your vision and desires, one that serves you, you will truly have a beautiful life.